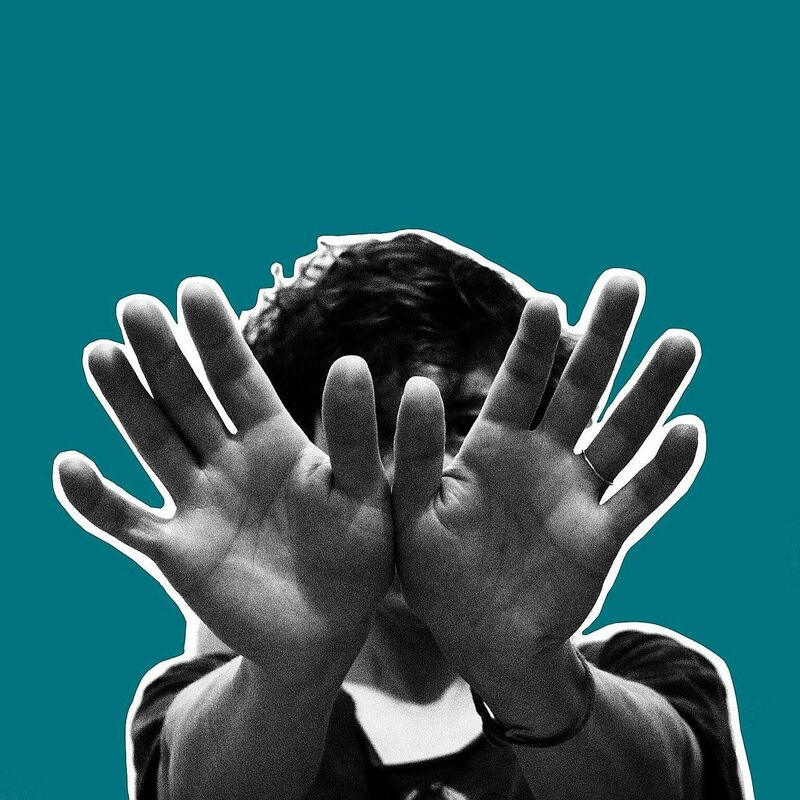 Merrill Garbus, the frontperson of the art-pop project Tune-Yards, has written the year's most contemporaneous response to these fractious times. Whether you are a leftist, rightist or centrist in the continuum of political leanings, her fourth record is going to hit a nerve. Written throughout 2016 and the first half of last year together with multi-instrumentalist Nate Brenner, it was a witness to the eye-popping American presidential elections and the inauguration of the Trump administration. Meanwhile, essentialist arguments about anything ranging from cultural appropriation to sexual harassment have taken over water cooler discussions everywhere. For sure, I Can Feel You Creep Into My Private Life is soaked in liberal guilt and some may decry the sledge-hammer approach in the lyrical department. Others, though, will celebrate her urgency and justness. She even attended a six-month workshop on the burden of whiteness at a Buddhist retreat called East Bay Meditation Center in Oakland. She also devoured titles like White Like Me by activist Tim Wise and analysed white supremacy culture. The results are never subtle, but they are definitely, thrillingly visceral. Tune-Yards, whether through design or serendipity, feel like the Stateside reply to Britain's agent provocateur M.I.A - both wear their heart on their sleeve and demand listeners' 100 per cent attention. All this would have been exhausting, if not for the exciting ways in which Garbus and Brenner imbibe and reconstitute worldly influences for a record that embraces differences. "Giving me a heart attack-ack-ack/Don't let me lose my soul, woah," she spits out in the infectious, dancey opening track Heart Attack, using a four-to-the-floor rhythm and a drumbeat created on the OP-1, a mini-keyboard. It's a perfect counterpoint between hedonism and political awakening. It's the anthem to the idea of being "woke", as millennials are wont to say. Coast To Coast zeroes in on the cultural war raging across the disunited States. "Right, left, right, left, fantasy, fantasy/Don't let them pave my feet down or I'll drown," she moans in the soulful dirge over a circling helicopter riff. "I know your language, but I wish it were silence," she confesses, nailing the polemical power of words, whether for good or for bad. She further dissects the power construct of semantics in the faux-Sesame Street anthem ABC 123, incriminating herself and those who get caught in linguistic double-speak. "I want so badly to be liked/I ask myself, "Why was I nice? "/I ask myself, "What should I do? "/But all I know is white centrality," was her honest assessment. You laugh, then pinch yourself.